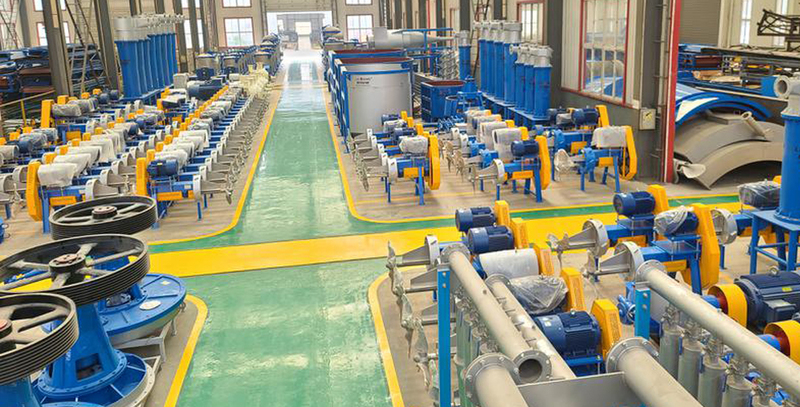 Paper making process mainly use steam to dry the wet paper, and boiler is a heat exchange equipment used to produce steam, it can transform the chemical energy of fuel into heat energy. 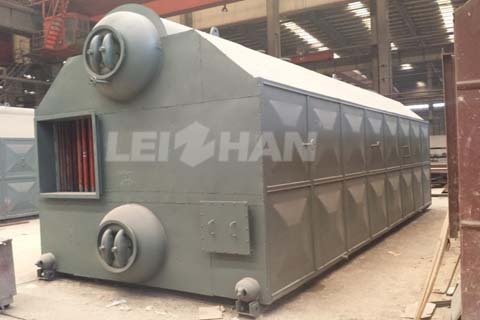 Leizhan boiler has big volume, heat loss less, can achieve energy saving effect. 1.Upper boiler tube equipped soda separation and continuous discharging device, water drum is equipped with a periodic blowdown device to ensure the quality of steam. 2. Equipped with continuous automatic water supply device to ensure the safe operation of the boiler, and the boiler tail is equipped with the economizer. 3. The membrane water wall structure used for boiler in power station is applied to the assembly boiler, its advantage is that the heat transfer area is large, the conduction effect is good, the heat loss is low, the air tightness is good, the furnace wall is not deformed, and the ash is not leaking. 4. Use continuous drain expander to recover heat energy. 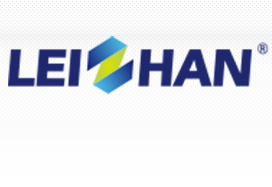 Leizhan paper making boiler is on hot sale, if you have any need, feel free to contact us.